Call 530-721-1602 to schedule your shoot. Trunk Show Tahoe City, Ca. In the world of online sales you can show the world what you’re selling all at once. Cedar Glen Lodge, Tahoe Vista California. This is an amazing way to show potential guests your rooms! FS Business Tours currently offers Google Street View “See Inside” virtual tours nationwide. 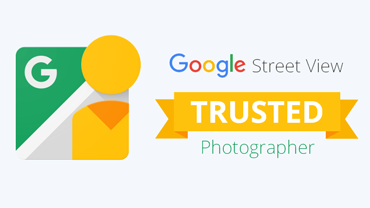 We are trusted Google certified photographer’s with a large portfolio of tours. Feel free to explore tours & read business owner reviews. Check out the pricing page to compare to the size of your business. Use the Google See Inside Page to learn more about adding the Google Map’s “see inside” feature to your Google search listing. Traveling Nationally to these major cities every year.